A unique physician skilled in family practice, functional medicine, integrative medicine and emergency care. 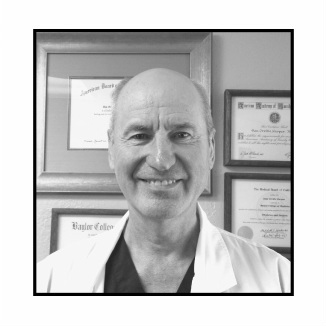 Dr. Dan provides an unusual combination of skills that can quickly accommodate an acute or chronic condition as well as help to promote long-term health optimization. 5 day seminar on Energy and Medicine: Paradox & Controversy from the International College of Integrative Medicine.